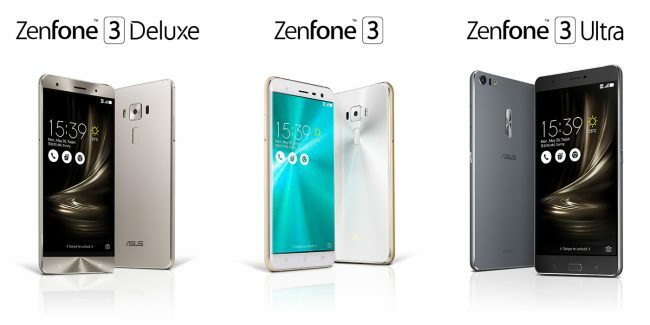 The next and newly introduced smartphone series from ASUS will be the ASUS Zenfone 3 itself. The ASUS Zenfone 3 comes with a 5.5-nch LCD display with the Snapdragon 625 processor. It supports up to 4GB of RAM and up to 64GB of internal storage. Moving toward the camera segment, the ASUS Zenfone 3 comes with a 16MP main camera with OIS while the front selfie camera is the same one on the Zenfone 3 Deluxe which is 8MP. Also, the ASUS Zenfone 3 does come with USB Type-C charging port while the battery capacity is set at 3000mAh. Based on the way ASUS Zenfone 2 was introduced, this will be continued in the sense of having few types of ASUS Zenfone 3 itself. There’s another with only 3GB of RAM while the device itself is smaller at 5.2-inches. Storage and battery could vary as well with 32GB and 2600mAh. You can choose the one you think suits the best. Asus Zenfone 3 pricing starts from US $249 and as I guessed should be made available by August or sooner. Design your ASUS Zenfone 2 case and get it crafted! ASUS Roadshow features gadgets as cheap as RM1?